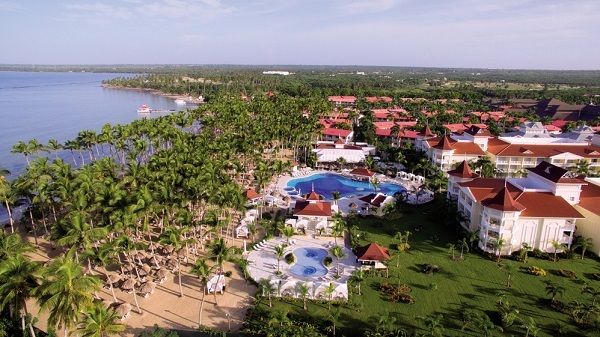 The spectacular Luxury Bahia Principe Bouganville blends right in with the alluring scents and colors of the Dominican Republic. 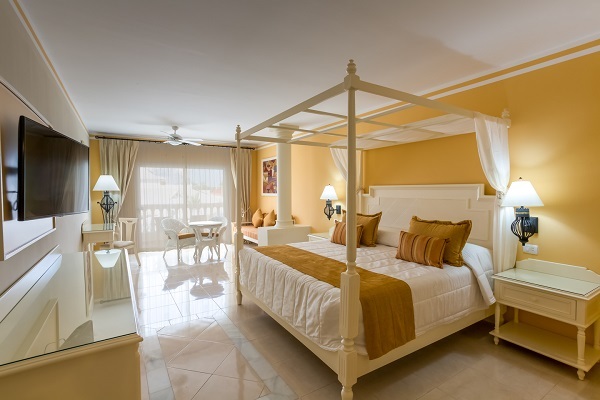 Named for the flower of the Caribbean this resort offers 413 Junior Suite Deluxe rooms with exquisite services, the most luxurious brand of Bahia Principe, exclusively for adults. 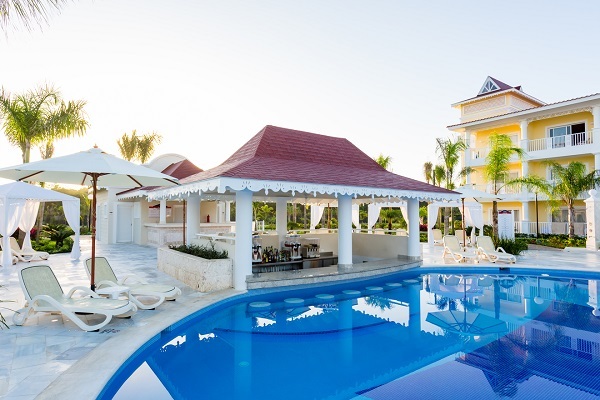 With 24-hour room service and all the other special details, you can relax and enjoy a most unforgettable vacation in the paradise of La Romana. 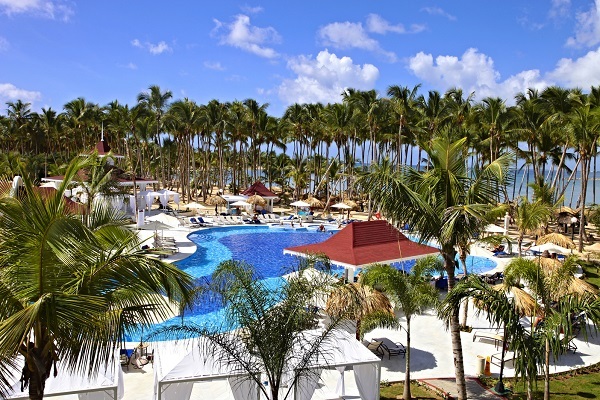 Access to Grand Bahia Principe La Romana excludes buffets and guests must use the main buffet in the hotel that they are staying at. 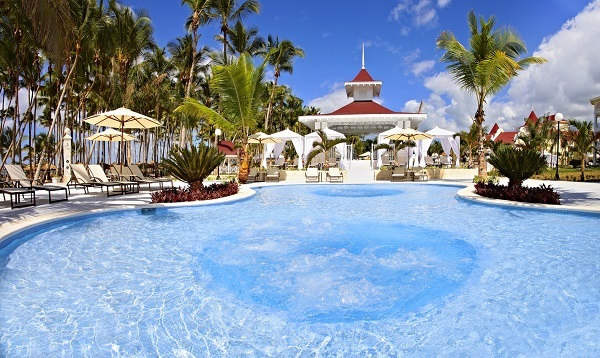 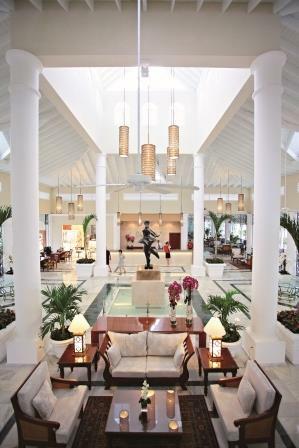 There are 10 bars throughout the hotel including in the lobby, on the beach and in the pool. 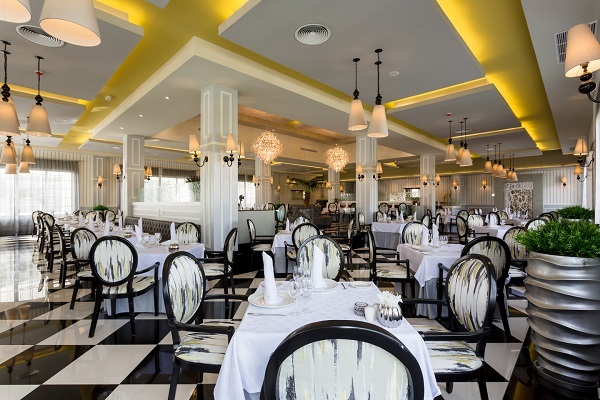 If you get hungry between meals, you have several choices but you may want to grab a burger at Burger Principe located at Bahia Principe Village.